Didn’t I do well! I might be another year older, booo, but I’m well stocked up. Watch this space, new reviews coming your way soon, just as soon as the hangover wears off. 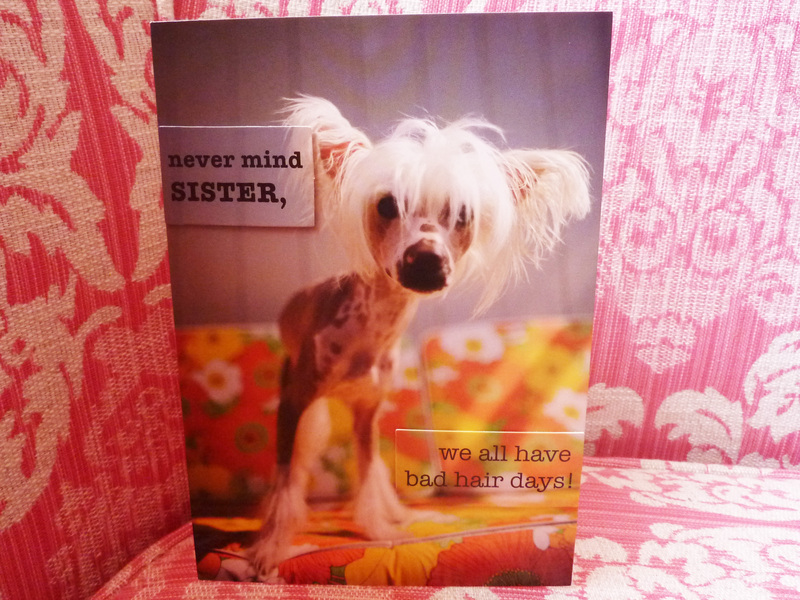 An accurate respresentation of how I’m looking this morning! Happy Valentine ’s Day Ladies! 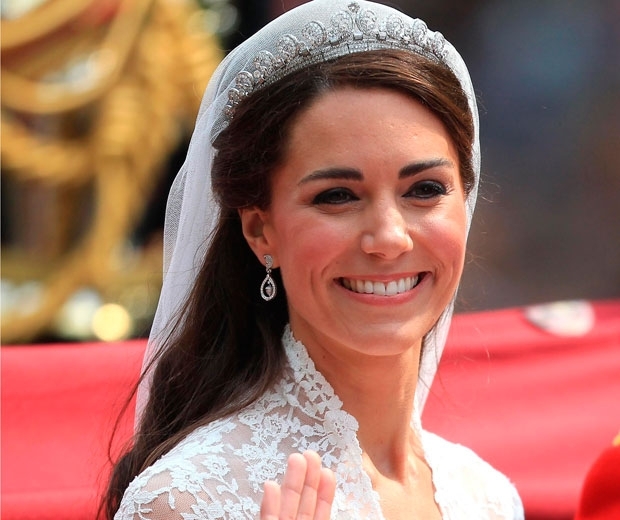 If you only do one thing this Valentine’s Day, why no treat yourself to a red lipstick! Like the glamoratzi on last night’s Bafta red carpet demonstrated, there’s nothing like a touch of rogue to brighten up your look, and your day. Red lips are really accessible and surprisingly easy to wear – Berry, Cherry, Plum or Blood Red, you’ll find a shade that suits you. Whether you’ve got time to peruse the offerings at your nearest department store, or just pop in your local supermarket, you’ll find a red lipstick. 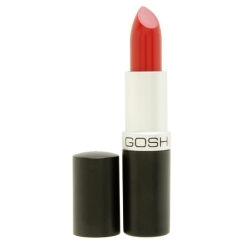 Or Gosh Velvet Touch Lipstick in Lambada, £6.49 from Superdrug stores. 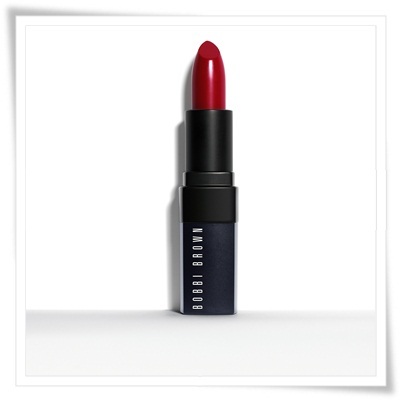 Or for a lipstick that doesn’t feel like a lipstick, try Bobbi Brown’s Rich Lip Colour in Old Hollywood, £16. Longlasting tip – apply several layers of lipstick, blotting with tissue between each one. Whether you’re being whisked away for a romantic evening, or sitting home alone watching Eastenders – you’ll do it better in red! 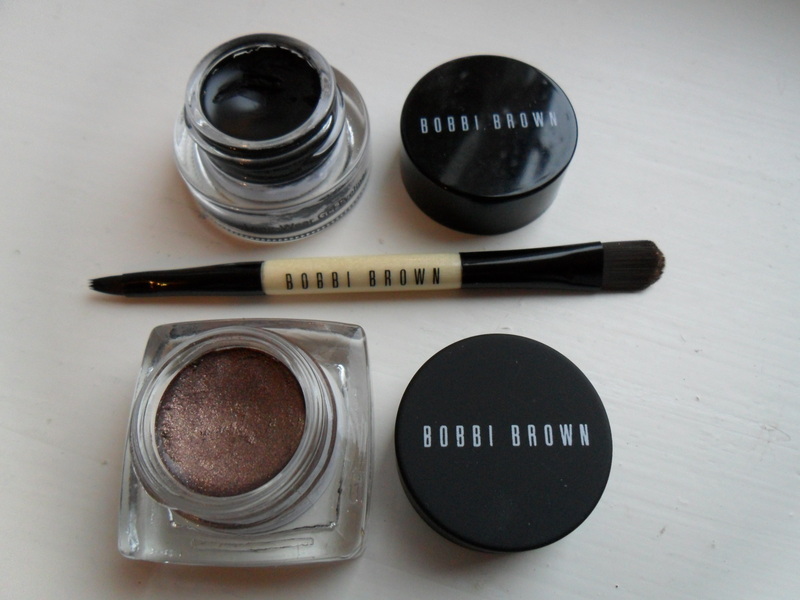 When I stumbled upon this eye kit on a Bobbi Brown counter last week, I couldn’t resist. 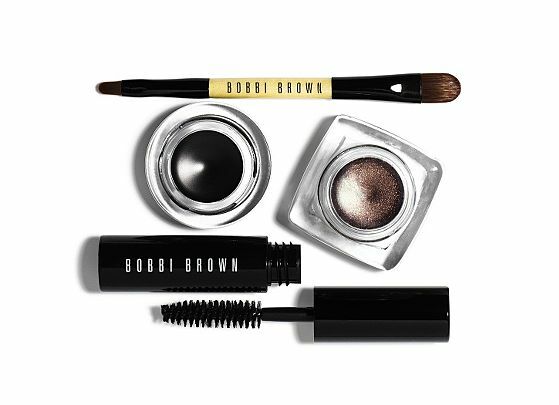 This fab eye kit includes the award winning Long Wear Gel Eyeliner in Black Ink, Long Wear Gel Cream Shadow in Velvet Plum, Dual Ended Cream Shadow/Ultra Fine Eyeliner Brush and Mini Extreme Party Mascara. 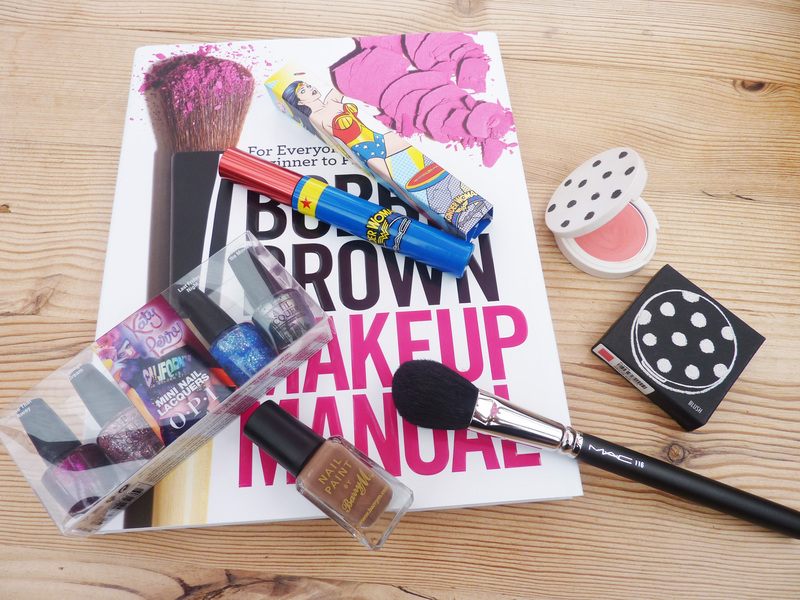 It’s the perfect solution to instantly update your eye make up. 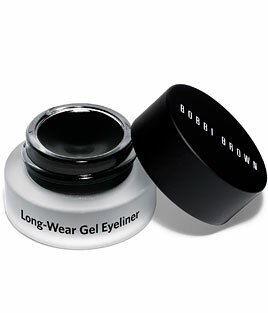 Designed to give the look of liquid liner with the ease & feel of a gel formula. 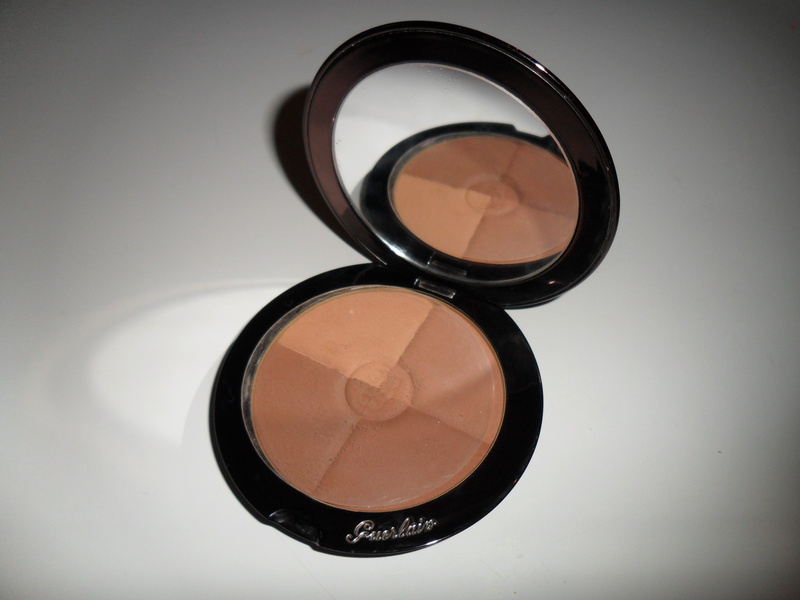 It claims to be Long-wearing, water-resistant, smear and crease proof, and it comes up trumps on all counts. Suprisingly easy to apply and extremely long lasting, it’s no wonder this product blows the others out the water, and it has the awards to prove it. The short handled brush gives lots of control – use flat for a thicker line, or turn to the side for pencil thin line. The product dries quickly but gives just enough time to “play” around for the perfect line. 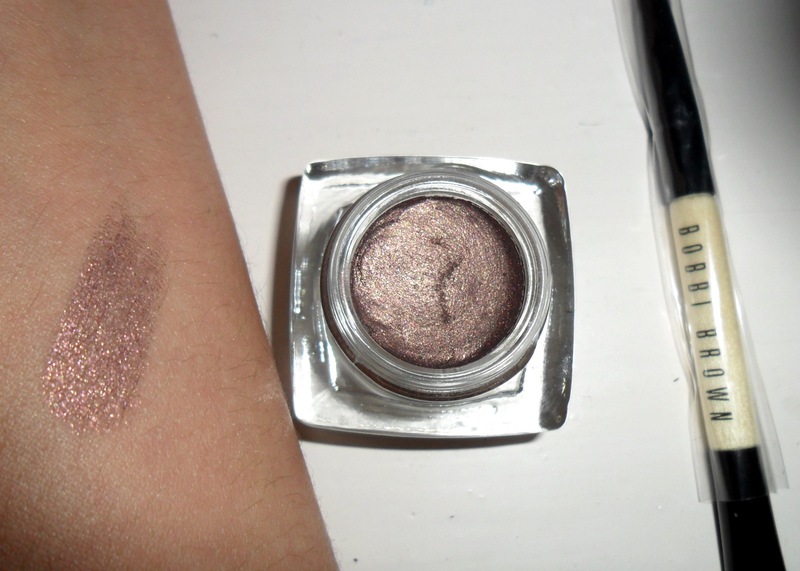 Why o why have I never used a cream eye shadow before! I assumed that being a cream it would sink into the creases of the eye, how wrong I was. This product is simply AMAZING! 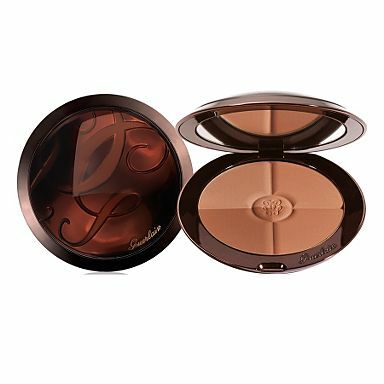 So easy to apply with the cream shadow end of the brush, or fingers if you feel more comfortable; It looks as vivid on the eye as it does in the pot. Whilst it’s a cream, it’s not too creamy. There’s time to “play” but it dries quickly and like the gel liner, doesn’t budge until it’s washed off. You can also layer it up for extra impact. The shade is a gold flecked colour with a hint of plum. 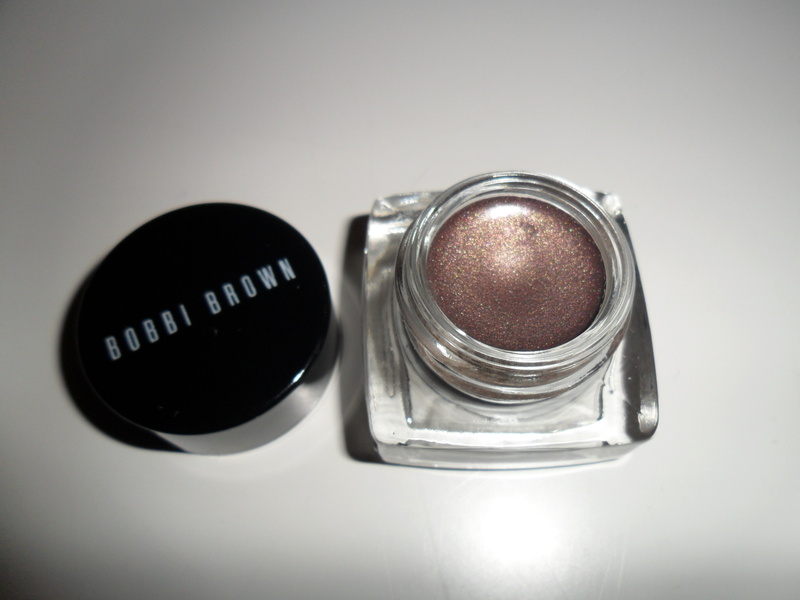 Needless to say I’m a convert, I’m so impressed I’ll be back to Bobbi Brown soon to try some more shades. The set also includes a dual ended liner and cream shadow brush and mini party wear liner. It’s a great starter kit if you’ve never used these products before and great value at £32 (the liner and shadow cost that alone) no wonder it’s sold out on Bobbi’s website, still available online from House of Fraser £32 and selcted counters nationwide. There are at least two reasons to be happy today 1) It’s no longer January 2) Bobbi Brown’s new Rich Lip Colours are out. 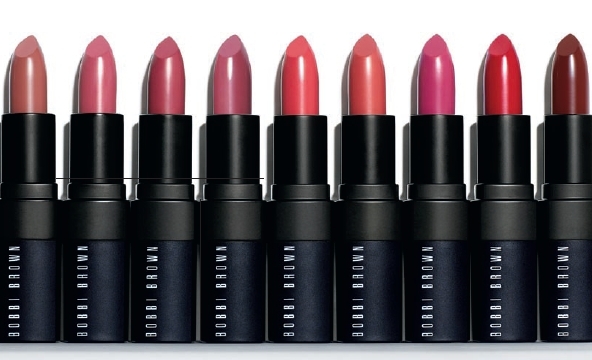 Offering a new era in Lipsticks, Bobbi’s Rich Lip Colours look like a lipstick but don’t feel like one. The lightweight formula offers rich, long lasting colour and at the same time moisturises and conditions lips. What’s more the range of colours are right on trend from chalky pastel pinks (bikini pink) to shocking reds (old hollywood). 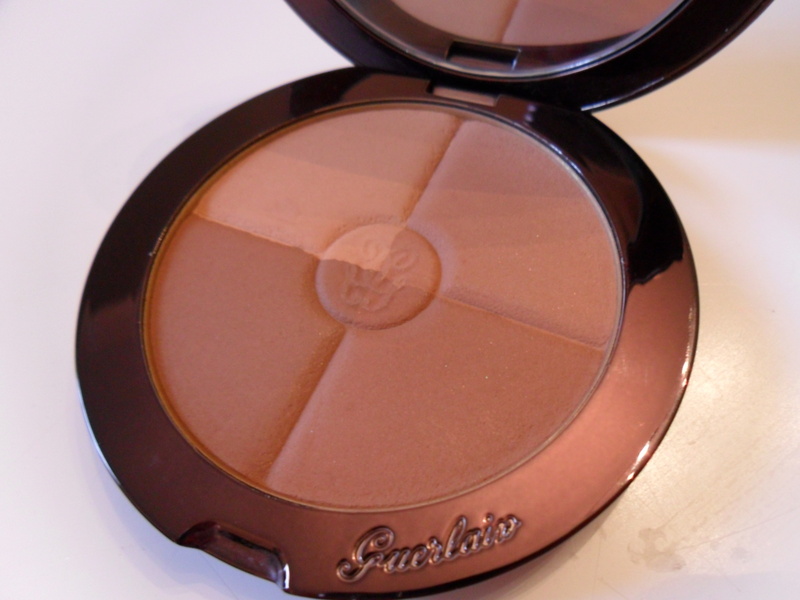 Available now £16 in 12 shades…. The only problem is I want them all! 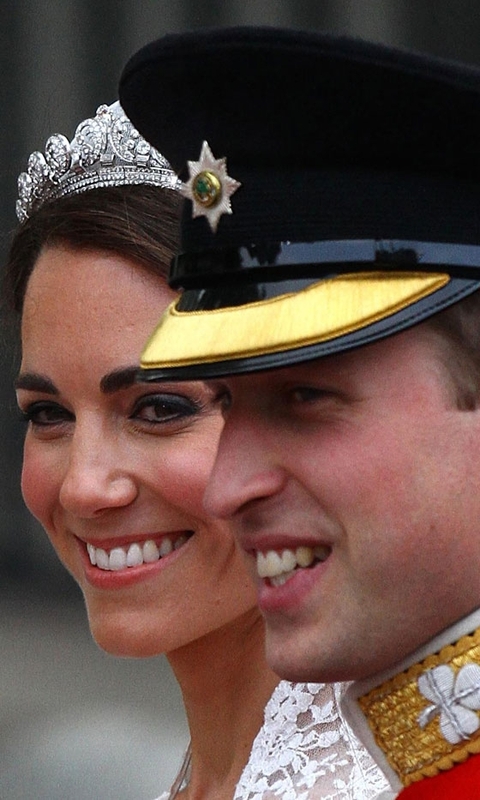 The 70s is back with a bang this season; the hair, the hats and of course the make up! Cue glam rock and heavy metal. When Giles went glittertastic during London fashion week back in September, showcasing serious seventies decadence , I must admit, I wasn’t sure it would catch on…. But the look doesn’t have to be quite so bold. Why not try smudging some glitter along the lower lash line for a hint of glam rock or in the eyes inner corners to make them “ping”. Prada showed off something a little more wearable, but again, adapt the look to suit you. Silver is a super colour. It suits most eye colours and complexions, bu if you don’t feel comfortable taking a bold shadow up to the brow line, simply dust some silver along the lids for an instant update. 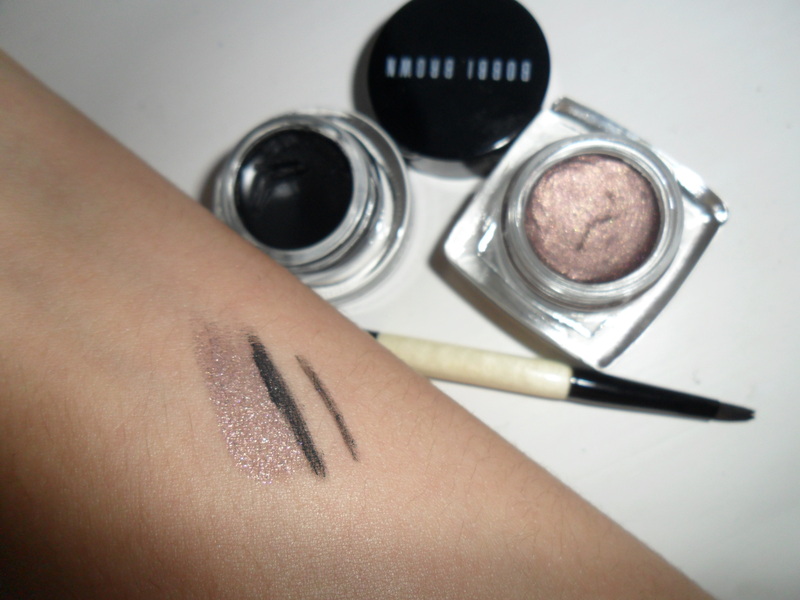 Add some(not too) heavy metal with Bobbi Brown’s award winning Long-Wear Gel Eyeliner in Graphite Shimmer Ink to give your make up a simple but effective hint of metal. Whether you go for all out glam rock or a hint of sparkle, make sure you’ve got some glitter in your make up bag this season and release your inner disco diva.